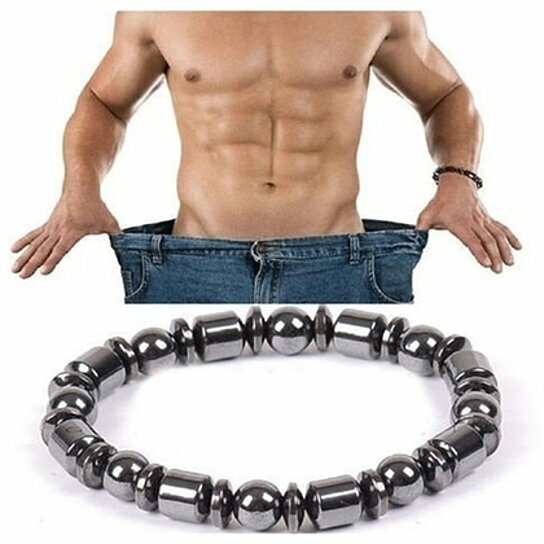 New Unisex Biomagnetism Magnetic Health Care Weight Loss Round Stone Bracelet. Health functions: health care, magnetic therapy, weight loss. Dimensions: 1.0 inches (H) x 1.0 inches (W) x 7.5 inches (L). 1.Pacemaker or in patients after cardiac surgery can't contact.